where anything goes and surrealism and juxtaposition are the rules. The annual competition is open to anyone who fancies their chances at creating a truly unique, ten second sting for E4. 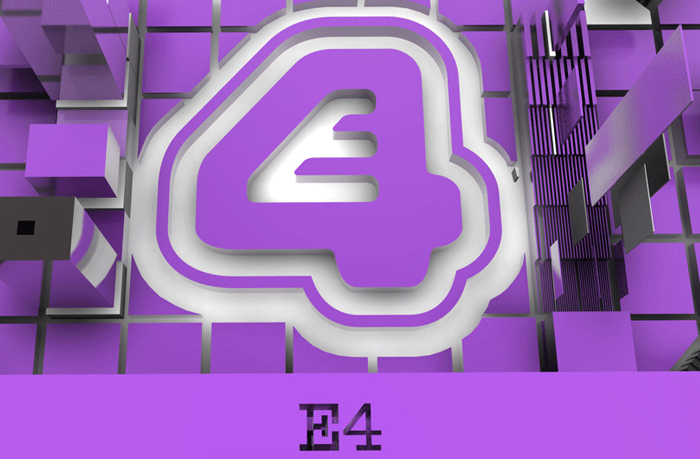 The brief is almost entirely open with the only compulsory elements being that it’s 10 seconds in length and includes E4’s logo and one of the supplied sound beds. Although we’ve never been selected as finalists they’ve been great fun to make. 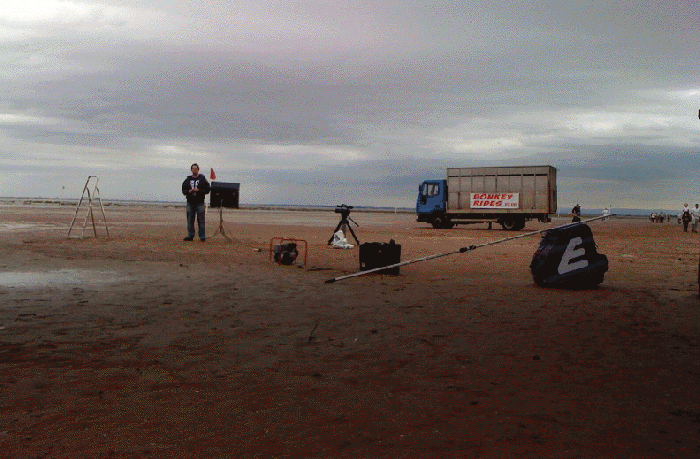 Test card 1 – various executions based around an E4 test card. 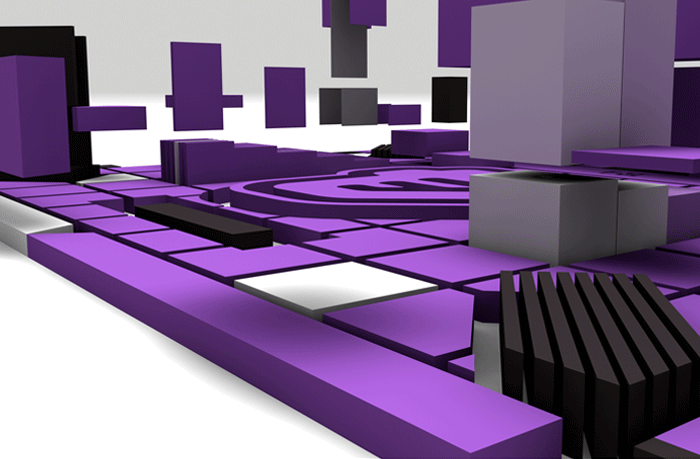 All the squares / graphics dance / jump about in time to one of the 10 second sound beds supplied by E4. 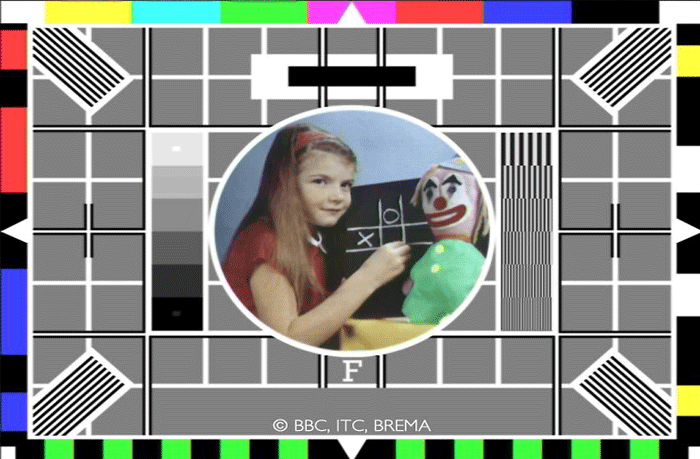 Test card 2 – E4 equivalent of the BBC’s iconic test card.